Your website should have every information about your business like the company profile, product, service, business location, business contact numbers etc. Having a website will create a thinking in the minds of the consumers that the company is serious about its business and has a long term vision. It creates awareness and more importantly a trust factor in the minds of a consumer and will act as a business lead. Every product & services need marketing in the today's world and having a website helps. Also, websites should also be marketed to bring in more traffic, build brand awareness and to generate more customers. Around 81% of shoppers conduct a research on the product before buying. Consumers are having the power to search for whatever they want on the web. During research they land on many websites for the same product and compare the product price, features, read product reviews etc. So it's a question of what more/better you can offer than your competitor. This is why brand development is so important for your business. In web world your website is the face of the company. Having a big office space and having an unimpressive website will land you nowhere. Because consumers will think your business is not a credible one. Marketing communication helps you build your brand and strengthen your relationship with existing and prospect customers. Earlier traditional advertising like newspaper ads, sms marketing, magazines ads were used to catch consumers mind which also used to be costly and out of budget for small businesses. To reach consumers SMB’s pay a hefty price to these traditional advertising channels which was out of their budget. But on the web even small business can compete with big brands without spending much. Budget is not the only factor because advertising with bad content strategy is worthless. With the help of SEO, social media marketing, blogging, businesses can get their message across to consumers at a cheaper rate. It is important to have a website with good quality content, SEO friendly website. Small businesses make the mistake of having a website with few web pages (3-10 pages) that have basic information about the business, products & services. 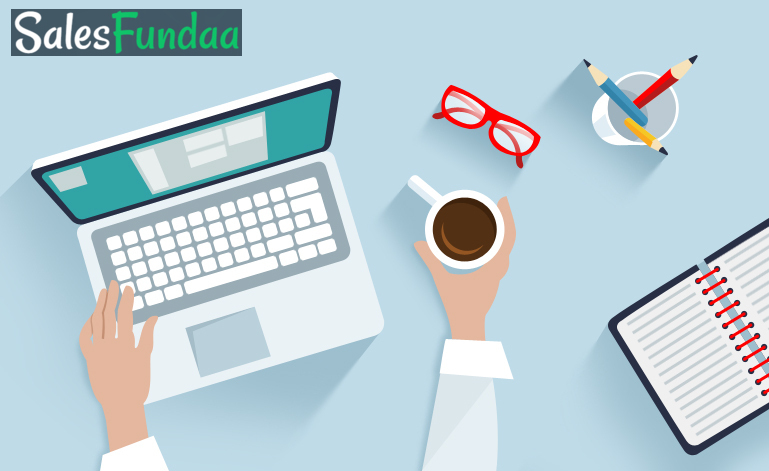 Information like company profile, history, case studies, frequently asked questions, testimonials, photos, awards, terms & conditions should also be added to the content of the website. When you have FAQ’s & case studies on your website, it helps consumers to get an in-depth understanding of your business products & services. It will give a clear picture about how things will work if they decide to do business with you. Mentioning testimonials, awards & recognition will add credibility to your business. 5. Website & Digital marketing should complement each other. A good website is very critical for your digital marketing success. Display of your website is the first impression of your business. This is because usually consumer searches for a product on the web before making a purchase. So it is important to invest in digital marketing to bring good quality traffic to your website. It should bring quality traffic as there is a great chance of that traffic lead being converted into a customer or sales enquiries.